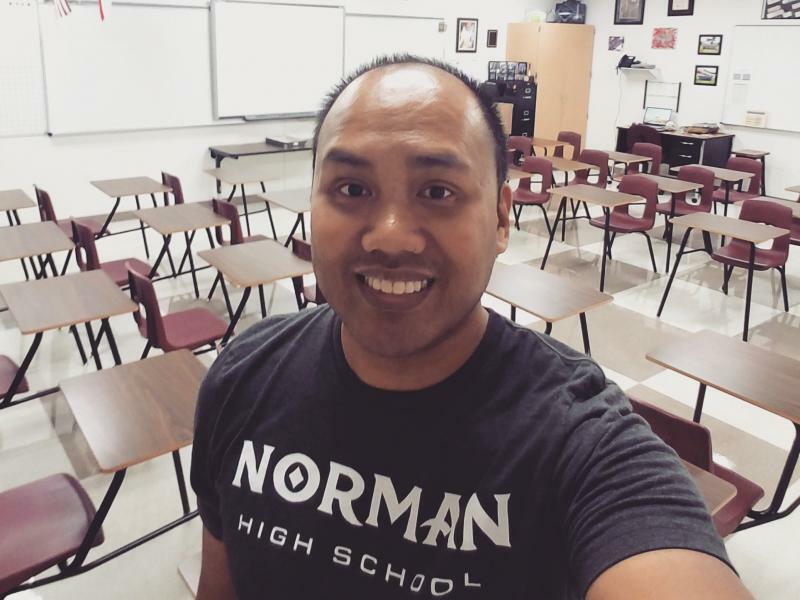 The teacher protest movement that began in West Virginia in February has spread west to Oklahoma — where teachers are in their second week of walkouts — and now to Arizona. 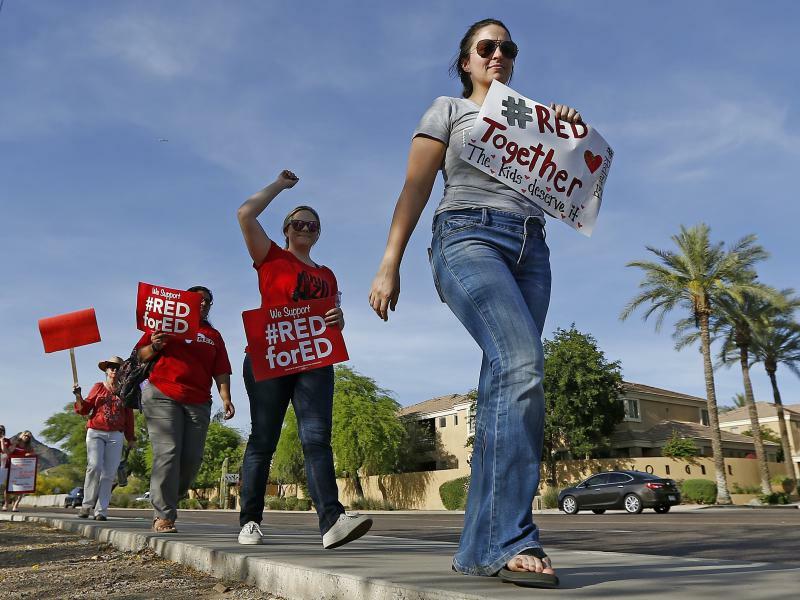 On Wednesday, Arizona teachers are staging a statewide "walk-in," demanding a boost in pay and more funding for schools overall. 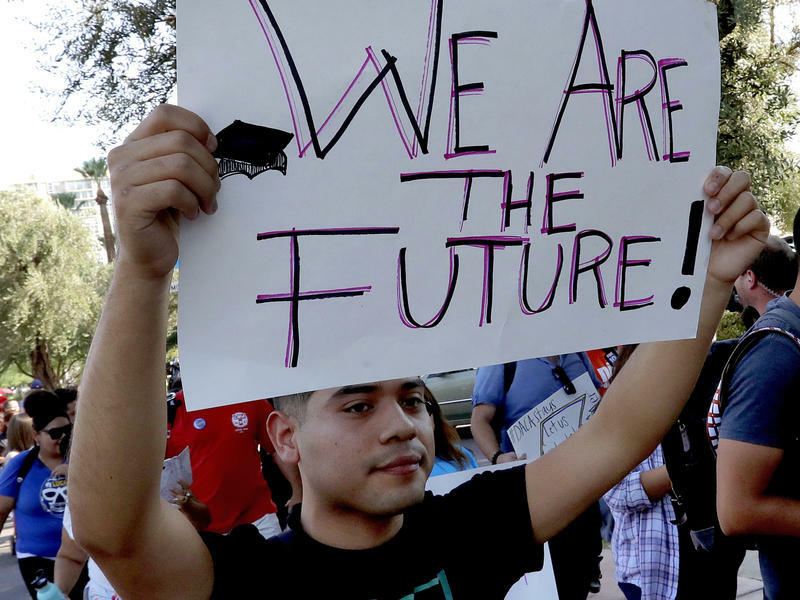 Arizona students protected under the Deferred Action for Childhood Arrivals program will no longer be eligible for in-state college tuition, the state Supreme Court ruled Monday. The 7-0 ruling upheld an earlier decision in the Court of Appeals last year that said DACA recipients, often called DREAMers, who have been granted "lawful status" but not "legal status" do not qualify to pay resident rates. Monday's decision will affect more than 2,000 students enrolled in Arizona's community colleges and three public universities. NPR Ed is investigating student financial aid award letters, and we'd like to see the ones that you and your college-bound kids have received. 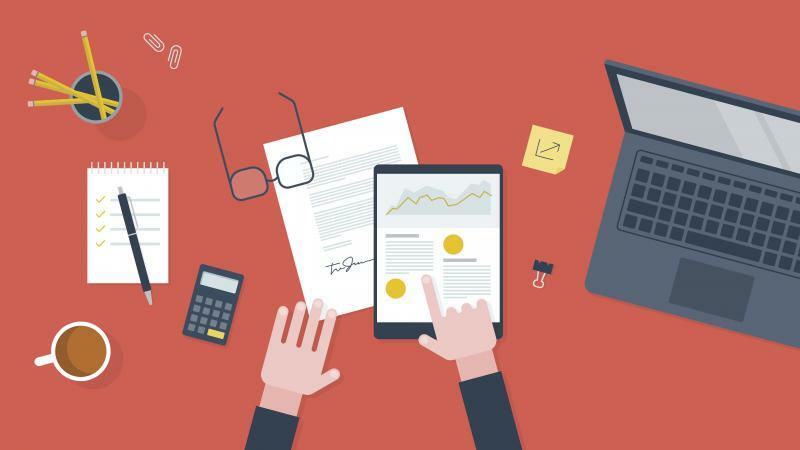 We expect that reading through these forms will help us understand the challenges that families across the country face when deciphering their financial aid awards — what money you'll get, what you're expected to pay, and what all of that means for your family. Two hundred years ago, Richard Potter was one of the most coveted performers in America. He garnered nationwide fame through magic and ventriloquism and made popular entertainment a fixture of American life. He was also black, born in 1783. His father had previously been enslaved. 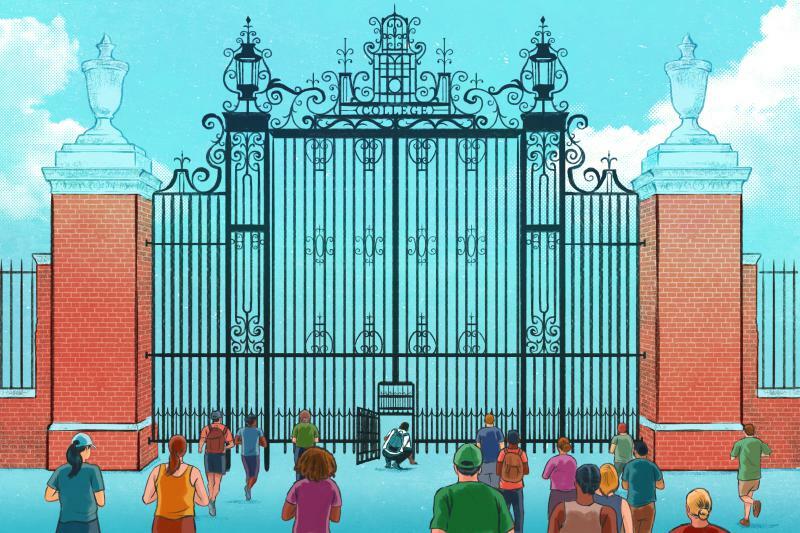 In 1996, right after voters in California banned affirmative action in employment and college admissions, minority student enrollment at two and four-year institutions plummeted. What has happened since though, is pretty remarkable. Of the 2.8 million students attending college in California today, two out of three come from racially and ethnically diverse populations. 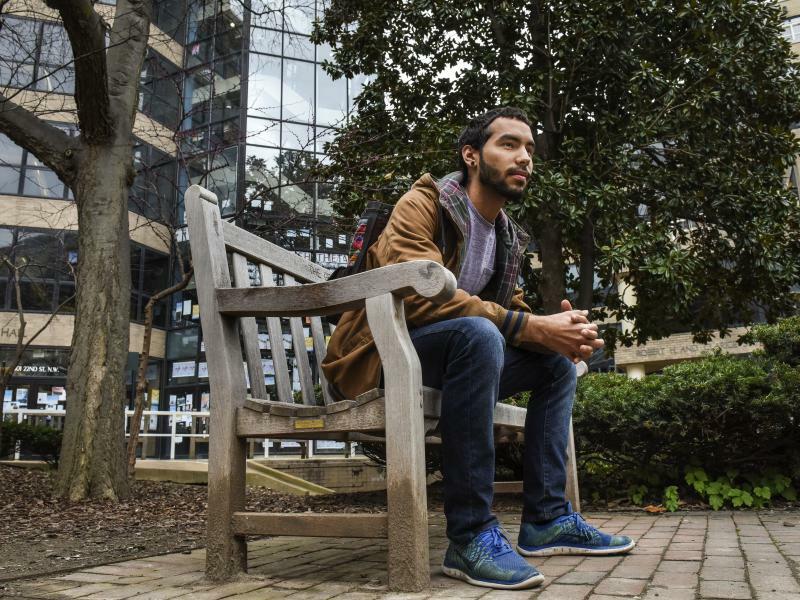 The most eye-popping increase in enrollment has been among Latinos. Adam and Holly Groza are home-school parents in Redlands, Calif., a suburban town an hour east of Los Angeles. "We met families that home-schooled and they were mature, and thoughtful, and kind," Holly says. 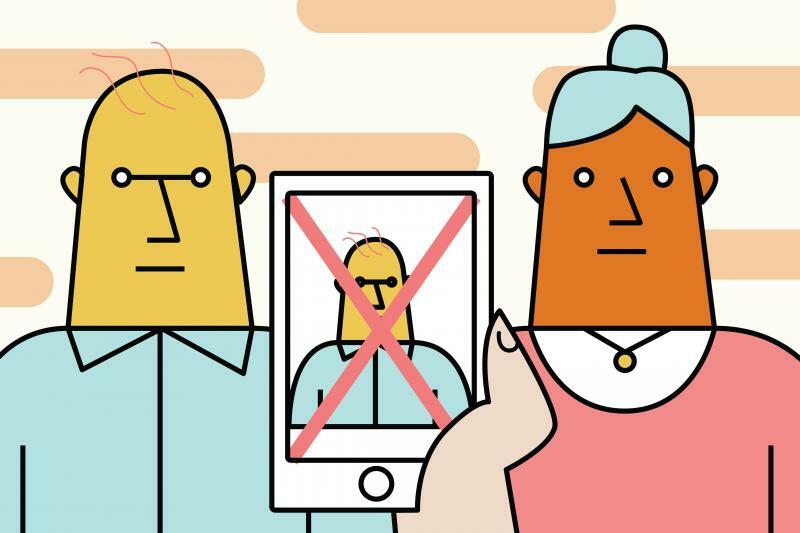 "These teenagers would look at you when you talked and actually interact. And, I think we saw that end goal and said, 'That's what we want.'" The four Groza children, ages 6 through 12, get as much social interaction and life experience as any other student through activities like sports and drama classes. 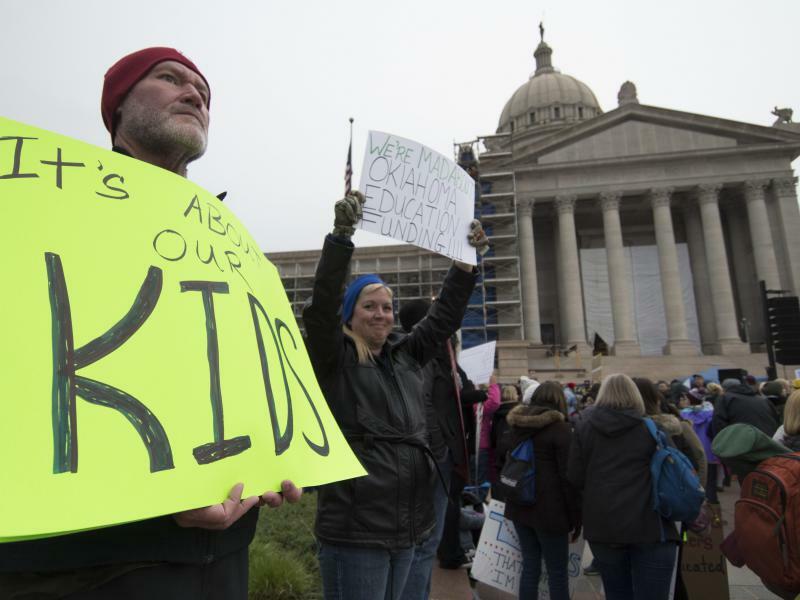 This past week started with teacher strikes in Oklahoma, where educators descended on the capitol in Oklahoma City to protest low pay and dismal education funding. Dozens of districts in the state were closed through the week. 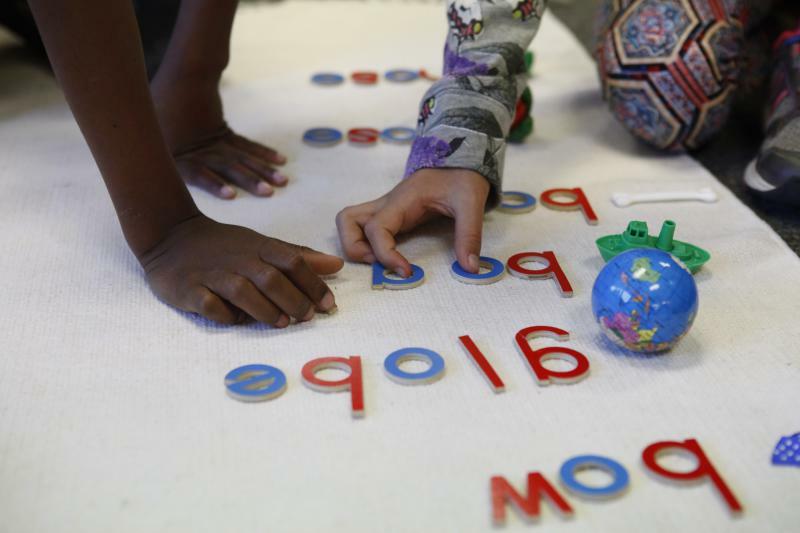 Representatives headed home on Friday before passing a bill that teachers were happy with. 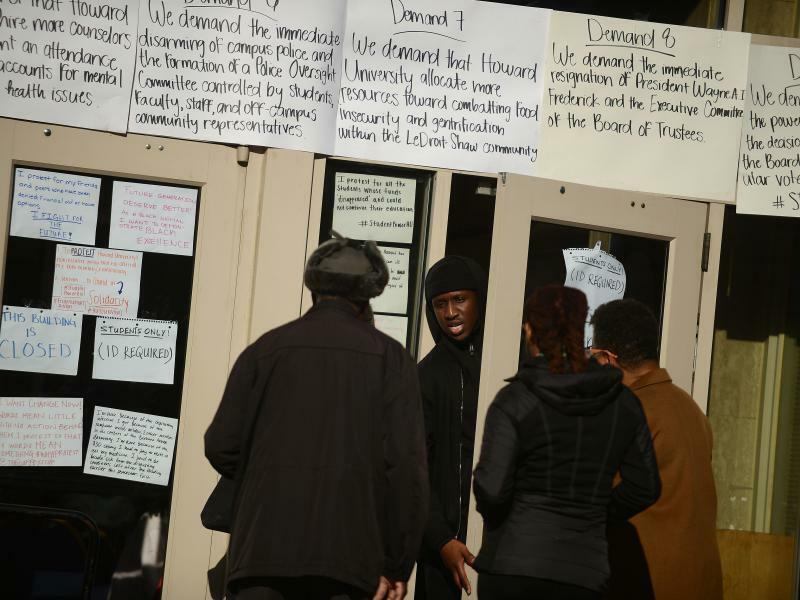 A nine-day occupation of the Howard University administration building came to end on Friday, after students said they reached an agreement with university officials who promised to meet most of their demands. The announcement was met cheers and celebration, and students are calling the agreement a victory. "This is a long time coming," HU Resist student organizer Alexis McKenney said at a press conference Friday. School administrators at Montville Township Public Schools made no mention of the four female first-grade students who said he abused them while they were in Fennes' class between 2005 and 2008. Nor did the district disclose his suspension or eventual resignation. 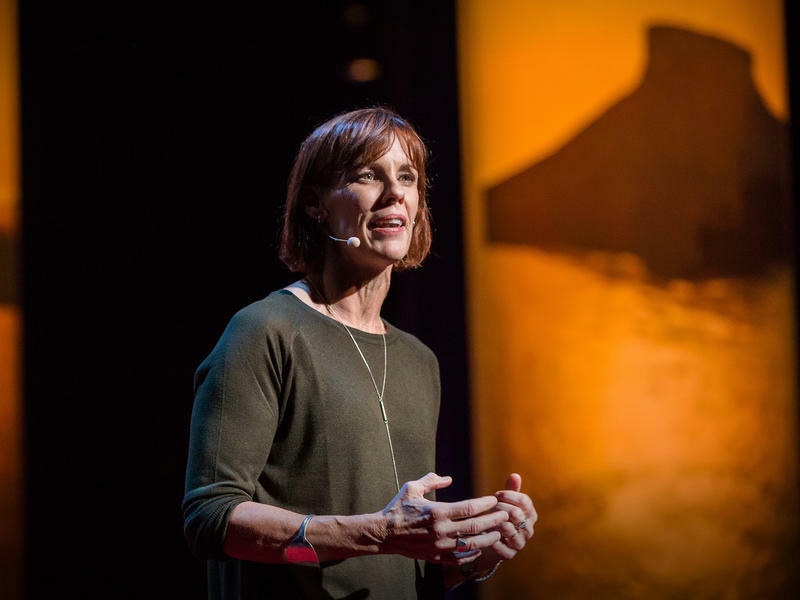 Caroline Paul: How Can We Instill Bravery In Girls? 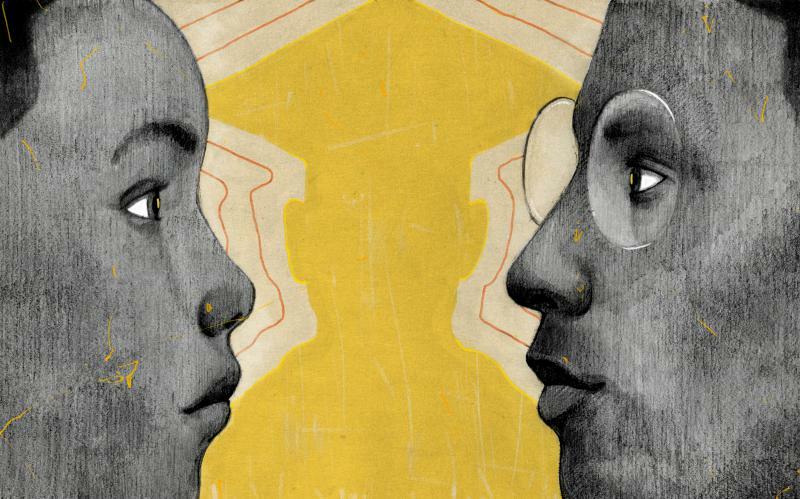 Part 2 of the TED Radio Hour episode Turning Kids Into Grown-Ups. Writer and former firefighter Caroline Paul argues that in order to raise confident girls, parents must encourage them to take risks and have the same kinds of adventures boys do. 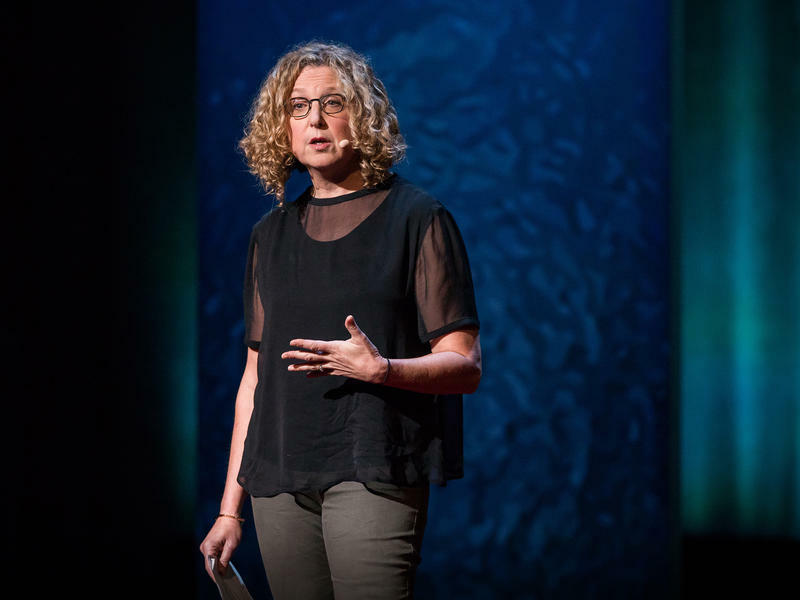 Julie Lythcott-Haims: What's The Harm In Overparenting? 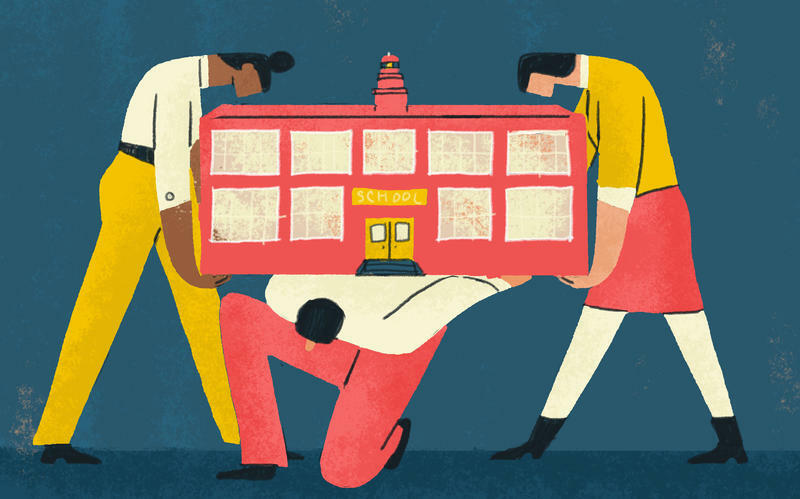 Part 1 of the TED Radio Hour episode Turning Kids Into Grown-Ups. 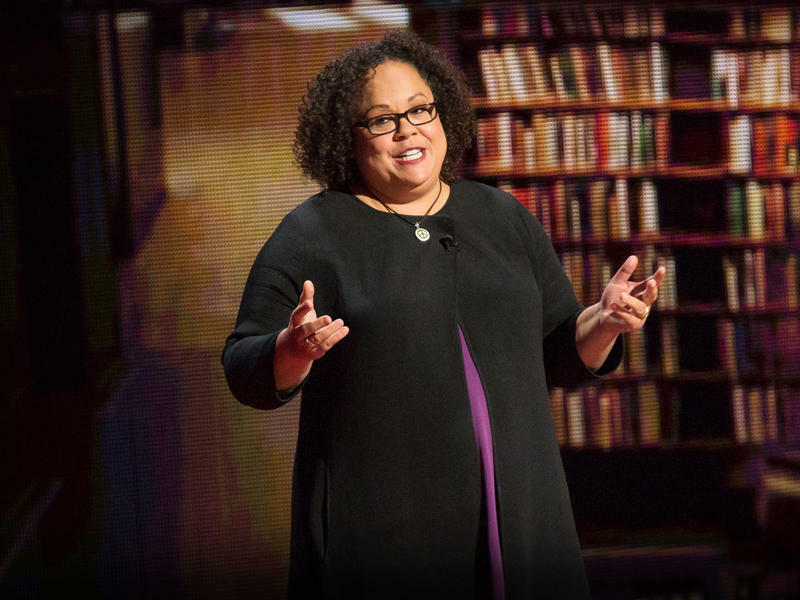 Former Stanford dean Julie Lythcott-Haims says overinvolved parents prevent kids from developing agency. She urges parents to focus on what's more important: unconditional love ... and chores. 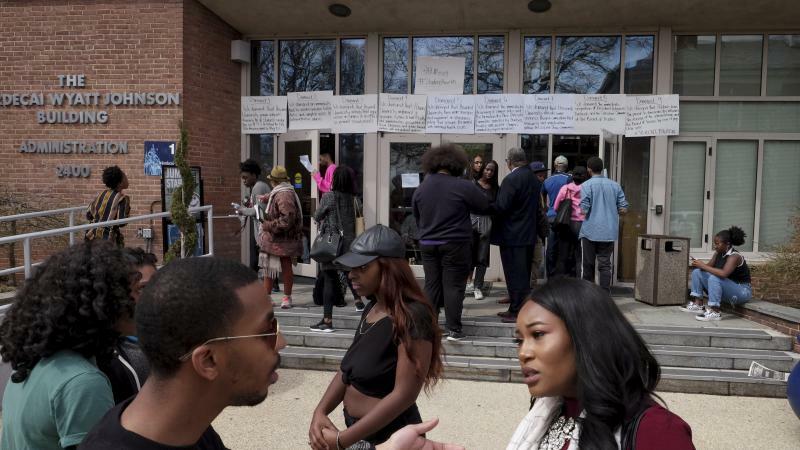 Student protesters in Washington, D.C., entered their eighth day of occupying Howard University's administration building on Thursday, and while school officials have shown signs of bending to their demands, the students say it is not enough. Who Is Continuing Martin Luther King's Fight Against Poverty? It was a labor dispute that took Martin Luther King Jr. to Memphis 50 years ago. Sanitation workers were striking, and King’s support was part of the Poor People’s Campaign, an anti-poverty initiative that he imagined would lead to another march on Washington. Economic issues were central to King’s civil rights work. The 1963 demonstration he led in the capital was called the “March on Washington for Jobs and Freedom.” And he frequently spoke of the need to fight poverty. 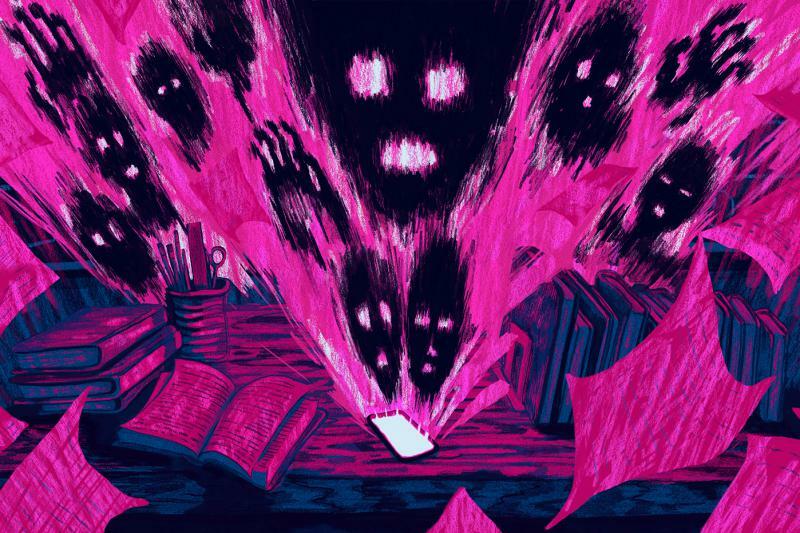 As college students grapple with the rising costs of classes and books, mortgaging their futures with student loans in exchange for a diploma they're gambling will someday pay off, it turns out many of them are in great financial peril in the present, too. 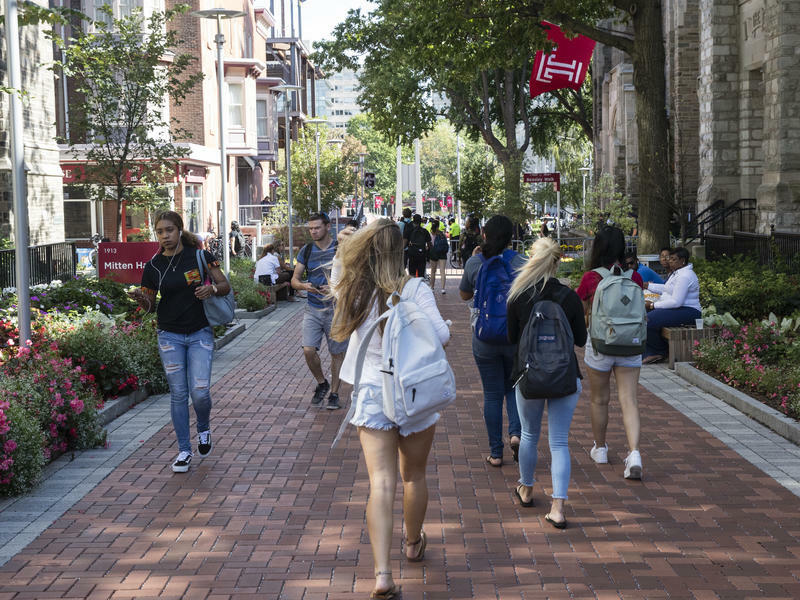 More than a third of college students don't always have enough to eat and they lack stable housing, according to a survey published Tuesday by researchers at Temple University and the Wisconsin HOPE Lab. In college, it's hard to learn while you're hungry. That's a message Temple University higher education policy professor Sara Goldrick-Rab has been getting throughout her career. She self-identifies as a "scholar activist." She has advocated for free college, and in 2013 she founded the Wisconsin HOPE Lab, which aims to turn research about low-income students into policies that improve equitable outcomes in post-secondary education. 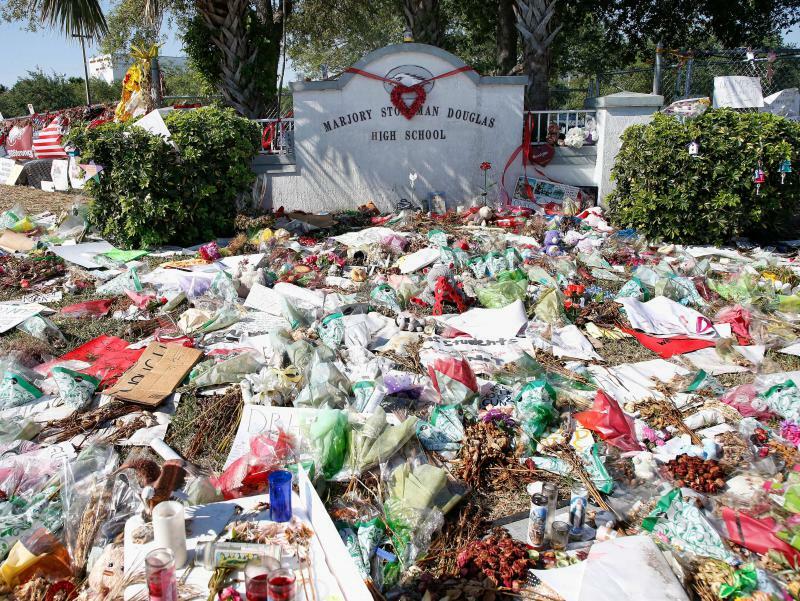 Marjory Stoneman Douglas High students returned to school from spring break this week facing a number of new safety precautions. District officials in Parkland, Fla., say that the school is a prototype for potential countywide security changes, following a shooting on Feb. 14 that left 17 people dead. Teachers are protesting in the state capitols of Oklahoma and Kentucky, as heard here. UNIDENTIFIED TEACHERS: (Singing) We're not going to take it anymore.